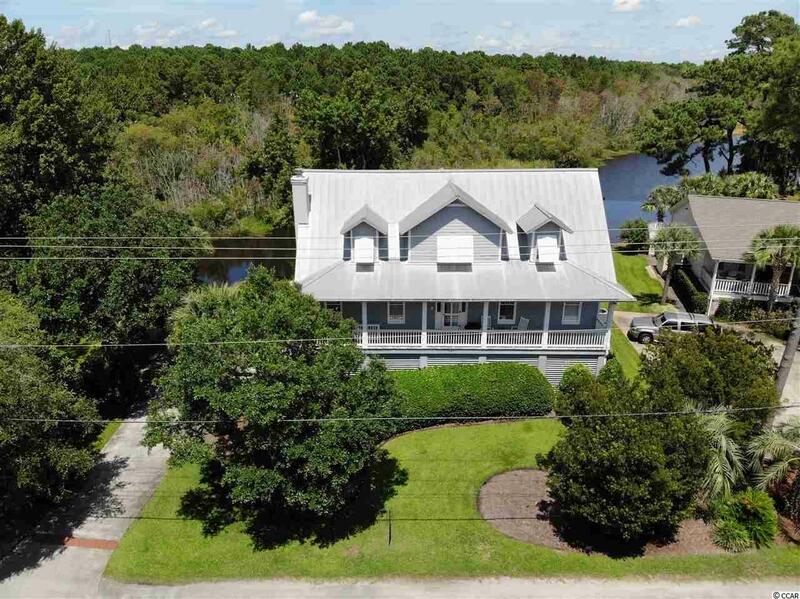 289 Boyle Dr., Pawleys Island, SC 29585 (MLS #1900379) :: Garden City Realty, Inc.
289 Boyle is a lovely 4 bedroom raised beach home of low country design located on beautiful Flagg Pond at North Litchfield Beach. 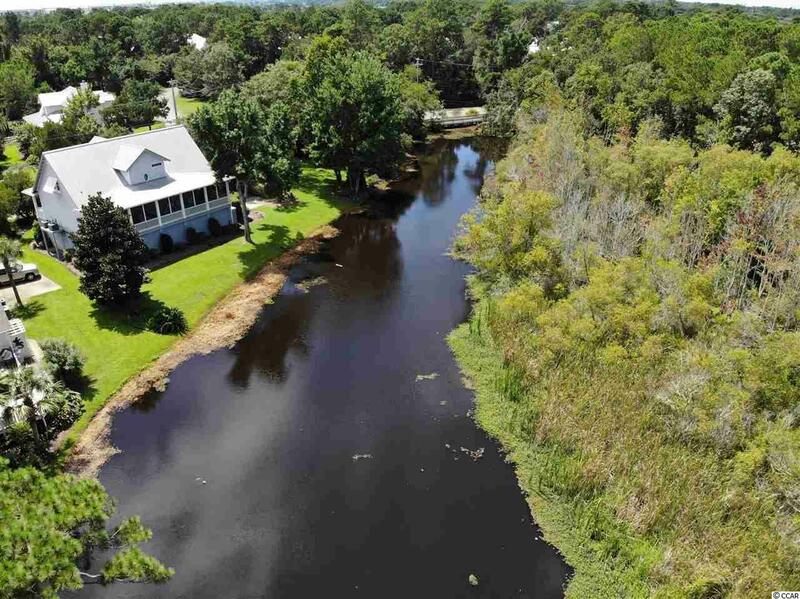 The setting and large grounds provide privacy and spectacular long views of Flagg Pond and adjacent wetlands, yet is just a short walk or golf cart to the beach. Inside you find an open floor plan with emphasis on the view and comfort; perfect family and entertaining. 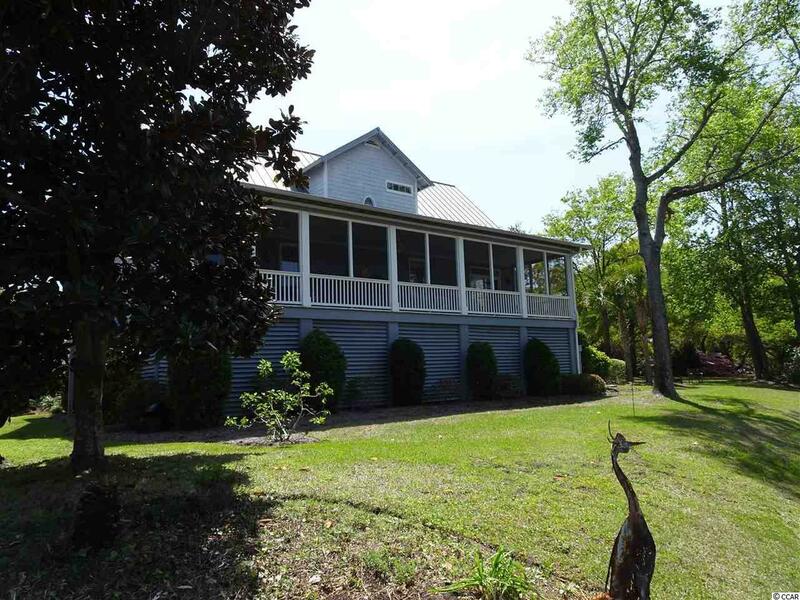 The master bedroom suite is located on the main living floor and opens to a large rear screened porch overlooking the pond. This rear porch additionally features both dining and gathering areas plus an inviting hammock for naps and relaxing. The entire home is serviced by an elevator allowing easy access to the top floor with 3 bedrooms and 2 baths. Covered parking, storage, and showers are provided under the home. 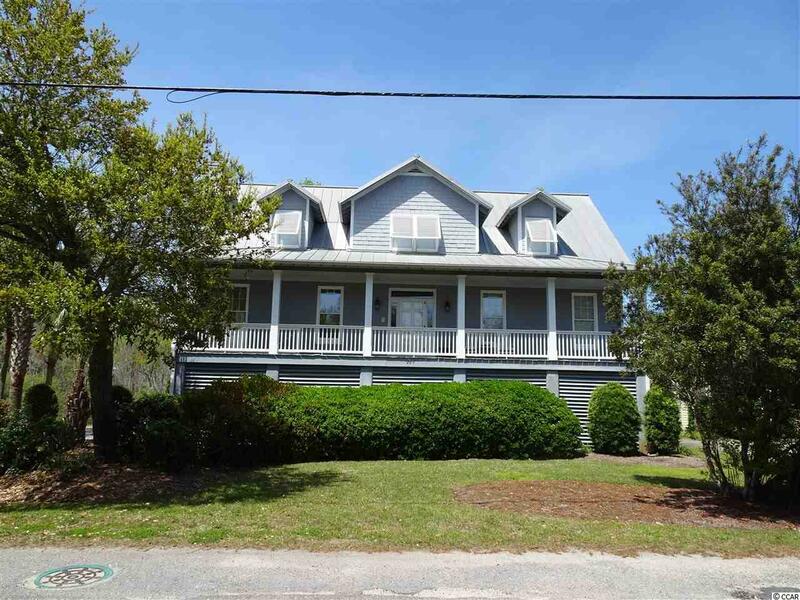 289 Boyle may well give the feel of being on a secluded rural or mountain lake but in fact is a short walk to one of the most beautiful beaches in all of South Carolina. All information and dimensions should be verified by the Buyer.